SPOOF stories that, in their dreams, Scottish tabloid hacks might like to be writing are being given an airing in a new e-newspaper. 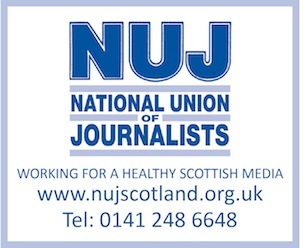 According to its mystery backer(s), Scottish Crucible is “trying to celebrate the positive aspects of tabloid journalism by running the stories we’d all love to have – a ‘perfect world’ morning conference, if you will”. Issue four of the expertly-produced title goes online today.